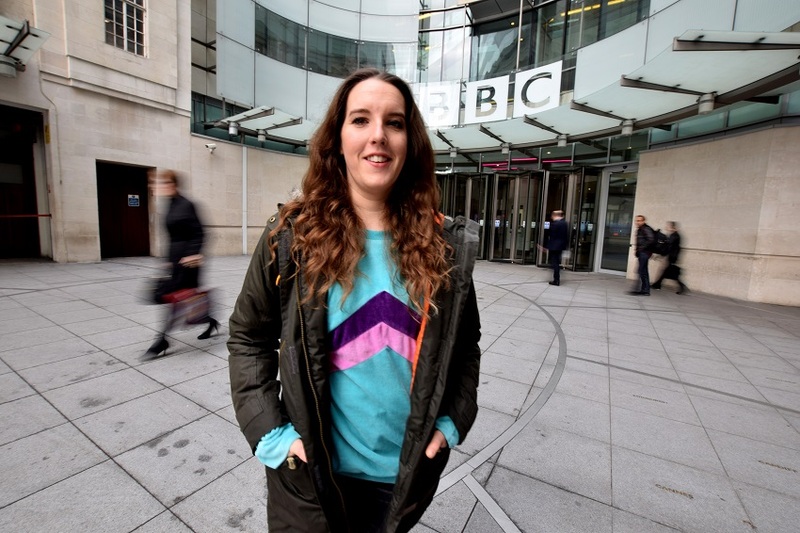 Larnie Moles, 26, graduated with MA Radio from the University of Sunderland in November and immediately landed a post at the BBC Creative Agency in London. BBC Creative is the BBC’s in-house creative agency. They produce work that supports all of the BBC’s brands and platforms. As if that wasn’t enough Larnie won funding from the University’s Silver Fund Scholarship to buy industry standard DJ mixing decks, and set up the University's first DJ Society. The Silver Fund is available with grants of up to £2,500 to current Sunderland students for projects which impact on their studies and the wider student community.